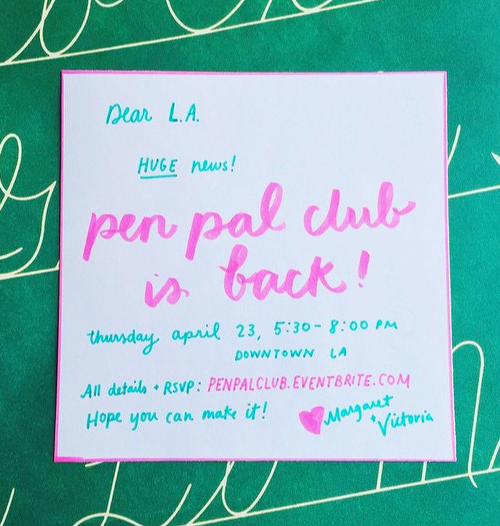 This thursday, pen pal club is back! Find all the details and rsvp here. This book and the author popped up in my suggested instagram tab. It looked interesting so I went online and ordered it. Mixed throughout the book are colorful displays of vintage postage and famous letters. There is detailed advice on what to do and not do when writing. 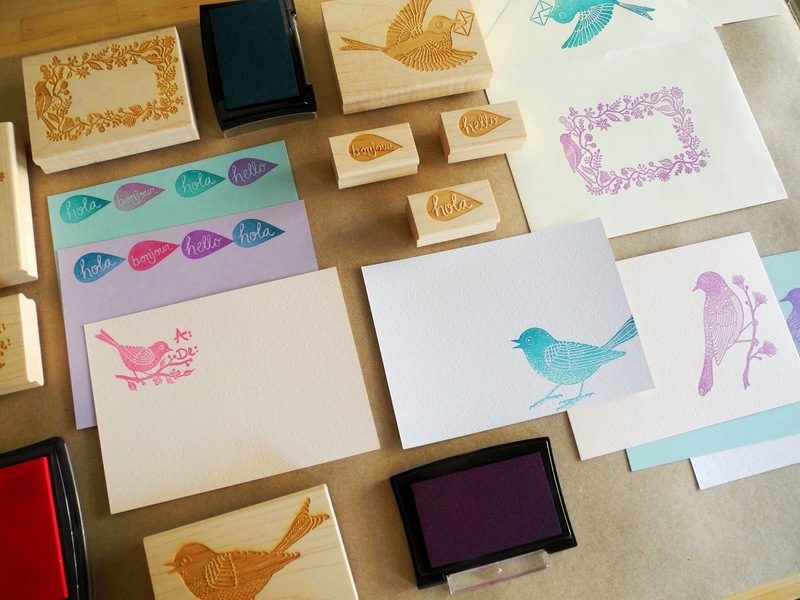 Fun crafty bits to inspire. Even templates to make yourself. Everything about this book is pleasing to the eye! The pages are thick. I carefully turned each one while reading because didn't want to accidentally skip a page. 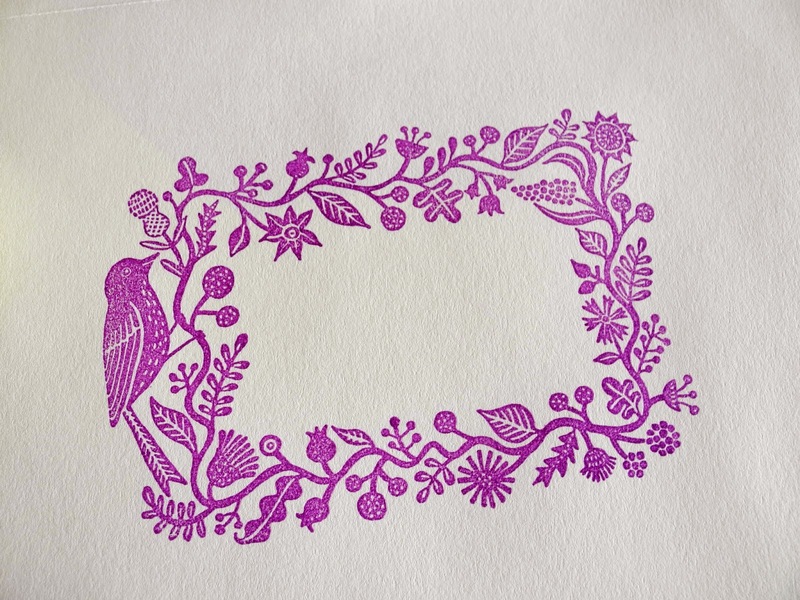 Finally I got to the section on rubber stamps. 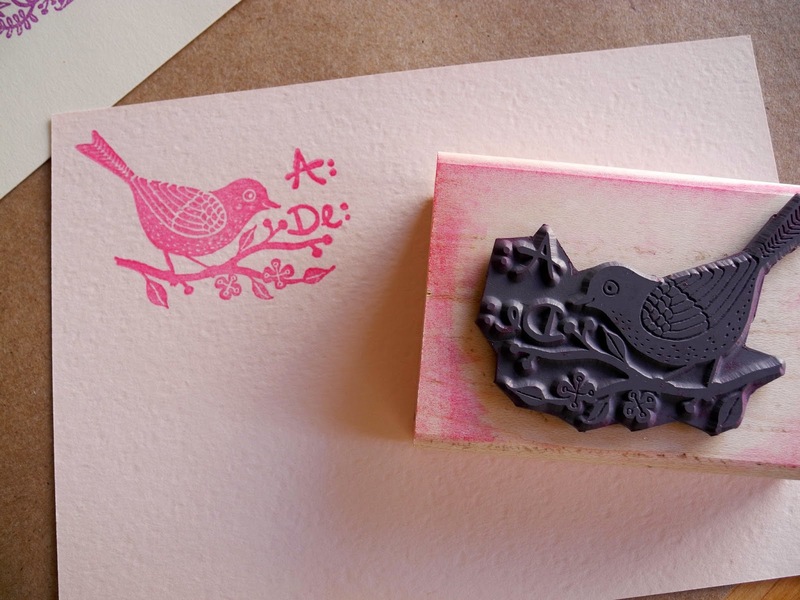 Michelle even includes some original designs that you can get made into rubber stamps. So nice! I'm definitely going to make some. Inspiration is everywhere in this book. During the course of reading it, I wanted to put it down and go make some mail. Michelle does a great job of covering every aspect of snail mail. 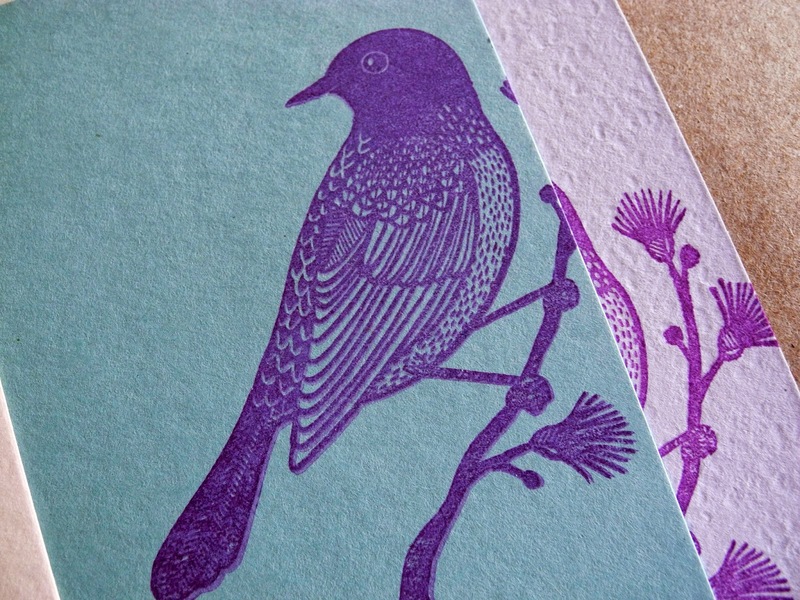 In addition to templates and stamp designs, there are even some stickers included in the back. I highly recommend this book! Great job, Michelle and everyone who contributed! I've been a fan of Geninne Zlatkis' work as soon as I discovered it. Her illustration style is so unique and beautiful. 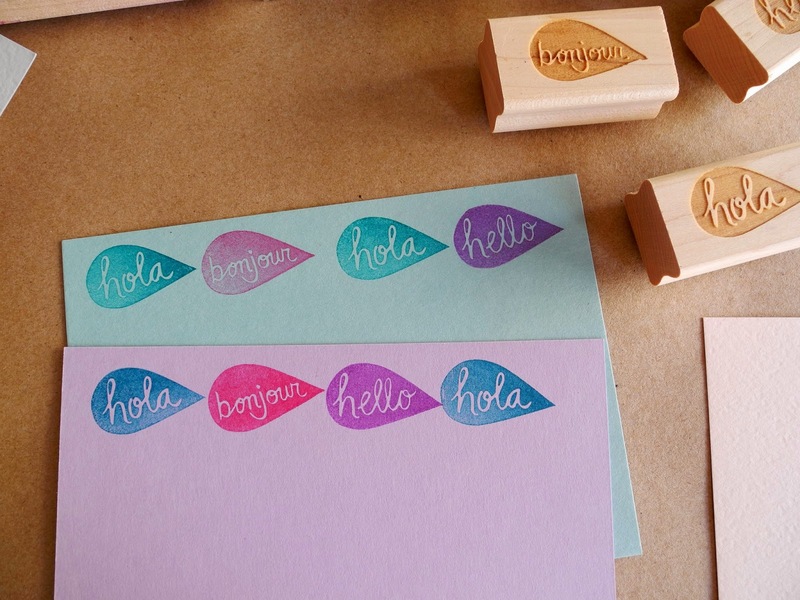 When Geninne posted that she was coming out with a rubber stamp line, I flipped! 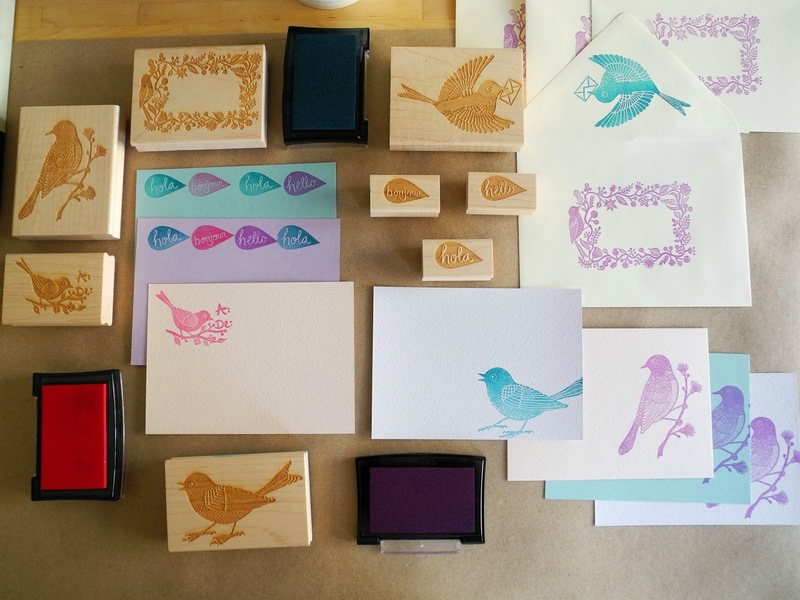 I ordered the unmounted rubber stamps from this site, then I mounted them to my own wood blocks. 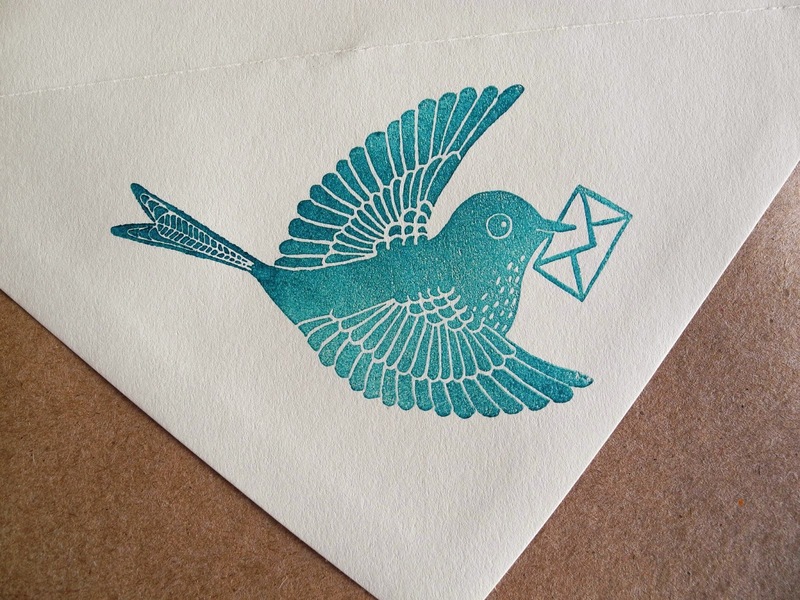 For the #write_on campaign of sending 30 letters in 30 days, I made myself some stationery with these beautiful stamps. I used these ink pads in pacific, magenta, boysenberry, and turquoise. This floral frame is my absolute favorite! 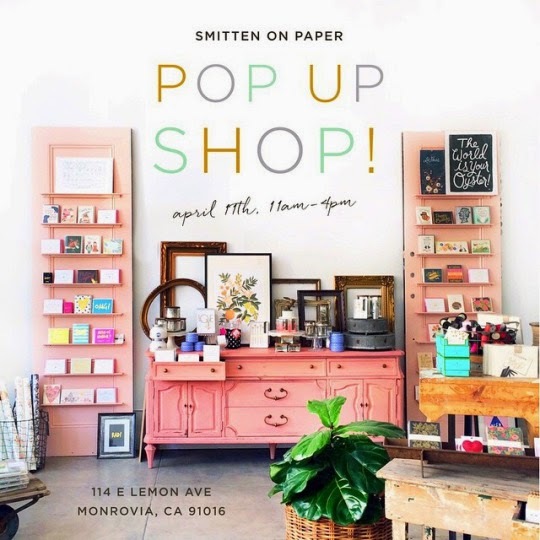 Come see us and 19 other makers at Smitten On Paper's pop up shop this saturday!